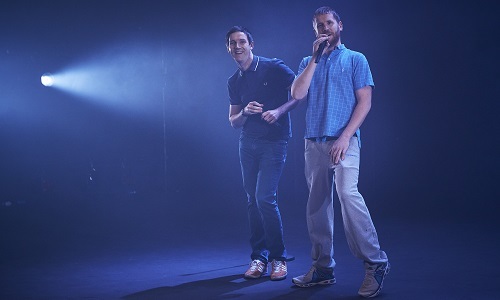 Produced by Project Arts Centre, Dublin Oldschool is a dark comedy about two brothers living on the edge in Dublin city centre. 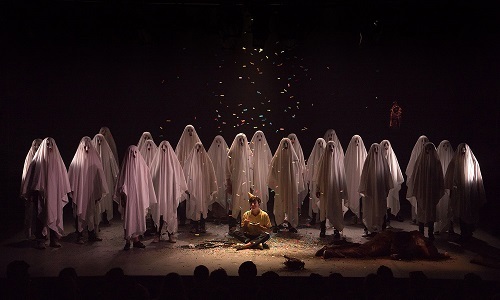 Project Artists Brokentalkers and Junk Ensemble present a poignant and humorous portrait of the tragicomic events that shape our everyday lives. Ireland’s national treasure is headed to Edinburgh with High Heels in Low Places, following sell-out performances here at Project and elsewhere. Panti traces her journey from small-town boy kicking against traditions to towering plastique woman in false lashes making history. 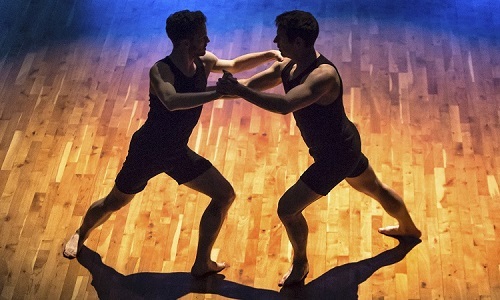 Premiered here at Project, Lïnger is a contemporary Irish dance work involving two male dancers at opposite ends of their dancing careers, choreographed by ex-Riverdance principal Breandán de Gallaí. Twice previously seen here at Project, as part of Tiger Dublin Fringe 2014 and Dublin Dance Festival 2015, Liminal is the story of a classical woman in a modern world trying to find her way in and out and through the darkness.